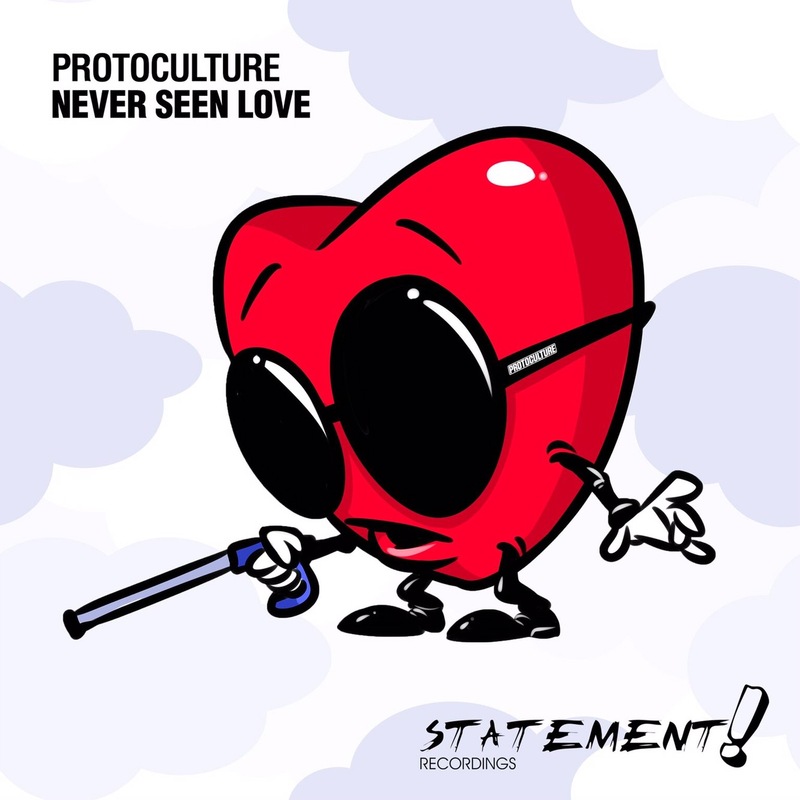 For his debut on Statement!, Protoculture shows a whole different side to his musical brilliance. Packing a huge bassline that works extremely well with the lovely arpeggios and soaring lead synths, ‘Never Seen Love’ is Progressive Trance in its finest form. What’s not to like? A signature production of Omnia, ‘Hold On To You’ strikes a perfect balance between uplifting chords and angelic vocals. Featuring songstress Danyka Nadeau, this song is as bewitching as a fairy tale and a marvelous addition to the Armind catalog. 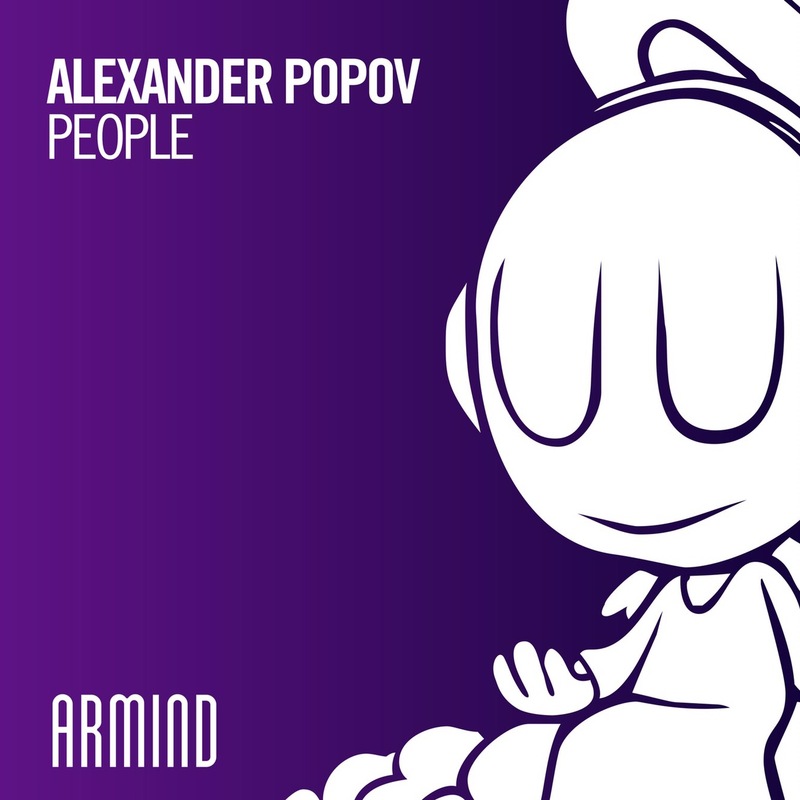 Alexander Popov’s new offering to Armind is a record that unites us all. Loaded with emotion, it is a track that we will carry in our hearts everywhere we go and one that helps us establish a connection to anyone in the world. All we need is ‘People’. 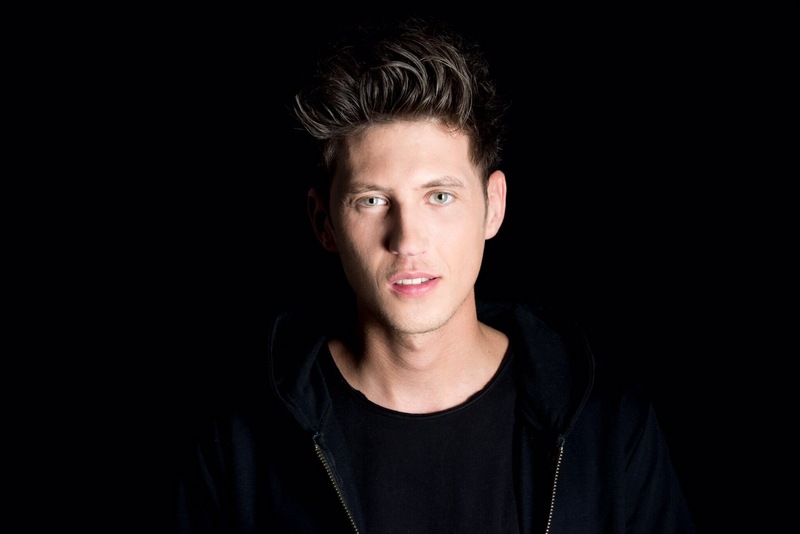 Known for coming forth with absurdly energetic cuts, David Gravell does his fans proud. 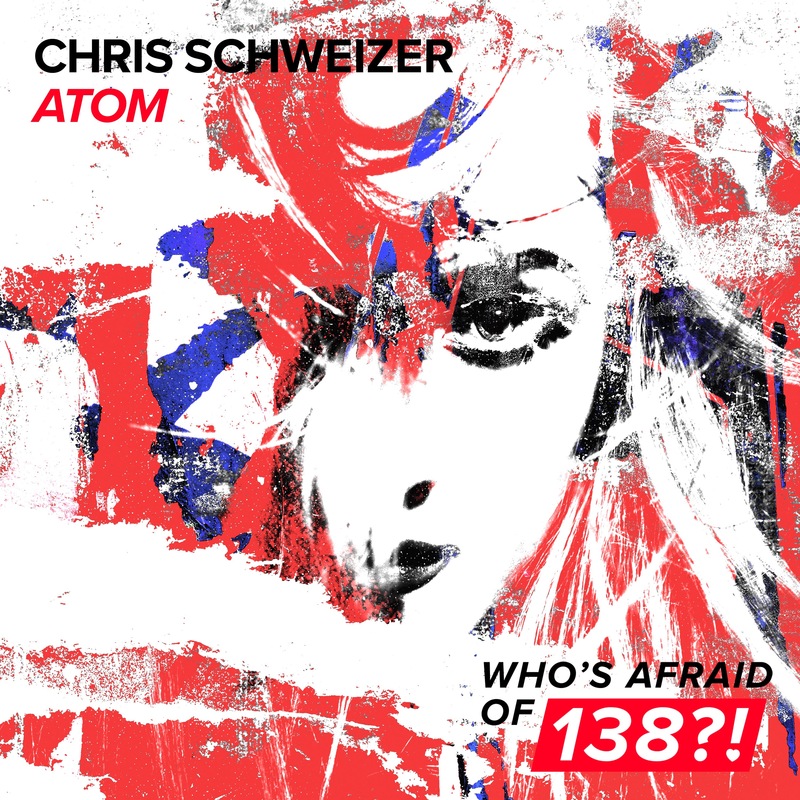 With his latest offering, the Dutchman offers a sublime Trance gem stuffed with thumping bass, captivating arpeggios and Alice Berg’s gorgeous vocals. Few things are as entrancing as ‘Young Love’. 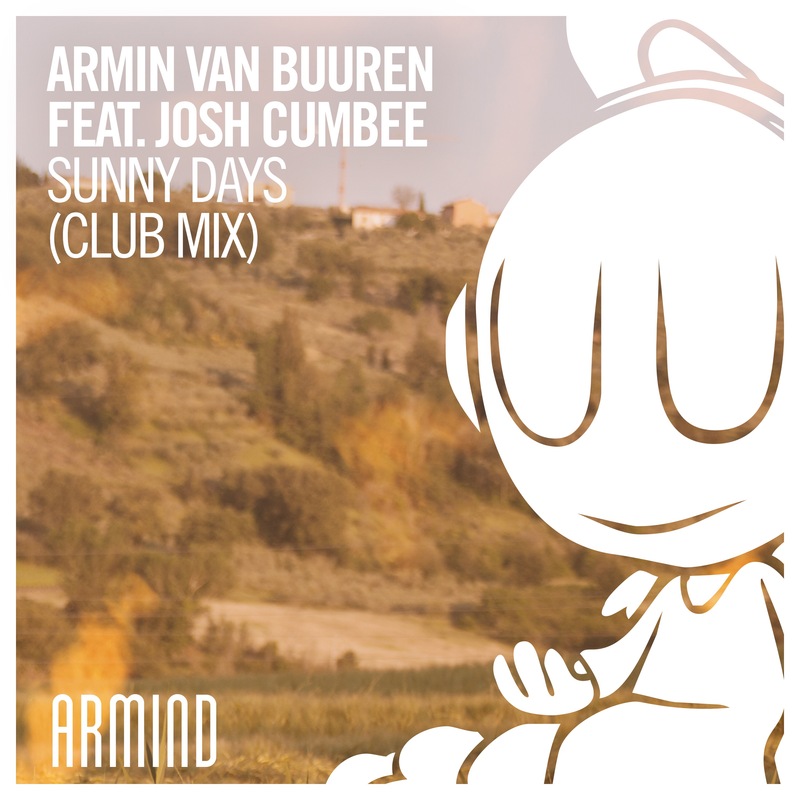 Super news for this weekend, gonna share it with you from San Diego where I am enjoying some “Sunny Days”, right after Armin premiered this amazing club mix on A State Of Trance, here we go with the release! 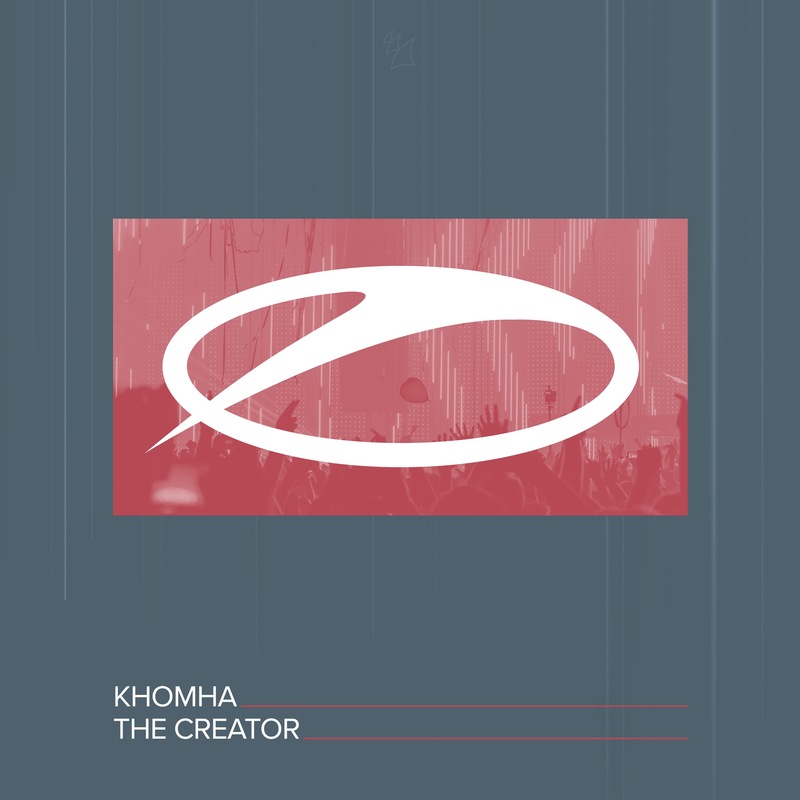 Off the back of ‘Dance Electric’, KhoMha ups the ante with his next peak-time smash. Ravaging on all fronts, it fires up the crowd with its ferocious bassline and whipping snares while emanating more energy than the sun itself. This one is all-powerful. It’s ‘The Creator’. “Heavy Love” is the new single from Andrew Rayel’s second full-length studio album, MOMENTS (Armada Music). “Heavy Love” was a collaboration between Andrew Rayel and fellow Moldovan, Max Vangeli. Vangeli to shine. 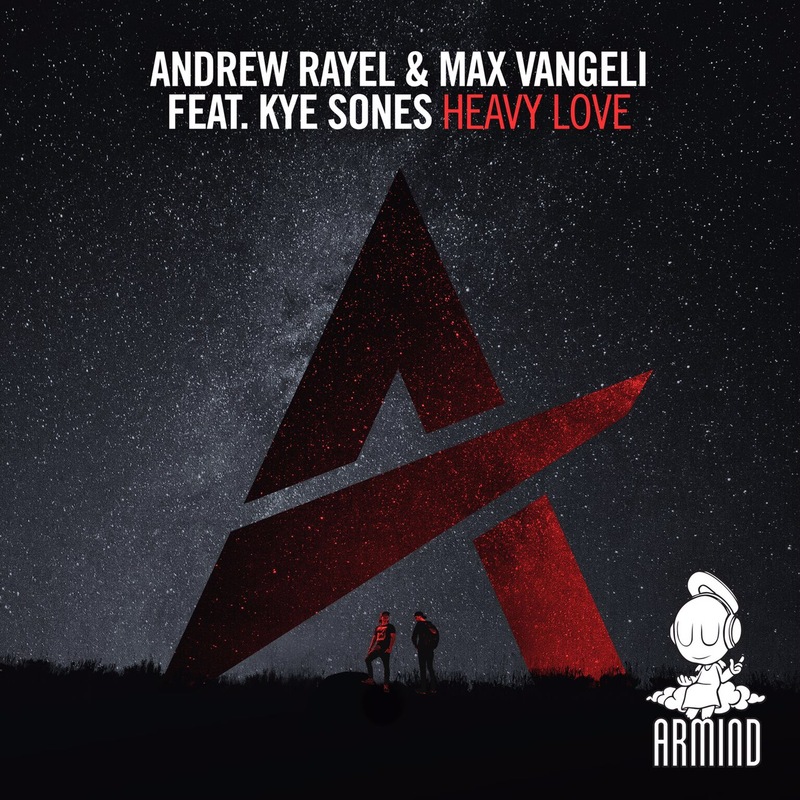 The new single from Andrew Rayel & Max Vangeli featuring Kye Sones, “Heavy Love” (Armind), is out now. A cut from Rayel’s critically acclaimed sophomoric studio album, MOMENTS, “Heavy Love” proves as addictive on the radio as it is effective on the dancefloor. Kye Sones’ attention-grabbing vocals burst in at the intro as he exercises an addictive topline. For pop music lovers not yet familiar with the festival-dominating sounds of Rayel and Vangeli, “Heavy Love” is that song to make music-lovers fall head-over-heels. The lyrics are simple yet powerful. The music, uplifting and inspirational. Regal horns add dynamic force to the song. “Heavy Love” is a celebration of life, unity and perseverance. Hailed by Armin van Buuren as “the future of trance music,” Andrew Rayel (real name: Andrei Rata) is a classically trained electronic dance music DJ and producer from Moldova often referred to as the “modern-day Mozart.” As a DJ, Rayel exudes an unbridled enthusiasm for the music he plays and his onstage performances are electric and filled with physical energy. Drenched in a well-earned sweat after every set, Rayel earns his position as a bandleader, stirring up his crowds’ passion as much with his music selection as with his bodily vigor. He has DJ’d the world’s biggest festivals including Ultra Music Festival in Miami, TomorrowLand in Belgium and TomorrowWorld in Atlanta, Stereosonic in Australia, Global Gathering in the UK and other countries, Electric Daisy Carnival in Las Vegas, Electric Zoo in New York, Transmission Festival in various countries, Ministry of Sound in the UK, Dreamstate in San Bernardino, Electronic Family in Amsterdam, Zoukout in Singapore and Together Festival in Thailand. Rayel is a regular on the lineup at various ASOT stages around the world. Nightclub residencies have him performing onstage at superclubs including Marquee Nightclub & Dayclub in Las Vegas, Marquee and LAVO in New York, Ushuaïa Beach Club in Ibiza, Zouk in Singapore and Kuala Lumpur, Escape in Amsterdam and Ministry of Sound in London. For music producer, Max Vangeli, all the world’s a stage as he ascends to ever greater career highs. Whether he’s collaborating with Tiësto or performing live DJ sets at mega-festivals such as Electric Daisy Carnival in Las Vegas, Vangeli gracefully exceeds the expectations thrust upon him time and again. Vangeli’s record label, NoFace Records, sits within the Armada Music family of labels and it has released works by Laidback Luke as well as by the younger producers Corey James and WILL K. Vangeli has remixed music by Calvin Harris, Major Lazer and Duke Dumont, as well as having recordings under Vangeli’s own name. Easily one of Orjan Nilsen’s most magical compositions yet, ‘The Hardest Part’ is where power and emotion get caught in a gorgeous twister of sound. Adorned even further by Rykka’s captivating vocals, this tune makes clear in no uncertain terms that Orjan Nilsen is among the finest producers in the game. ‘The Hardest Part’ is making a cut this unforgettable. Your job is to love every second of it. We are sure you’ll dance the summer away with this banger, just perfect for the festival season! As far as we are concerned….The Hardest Part will be stopping to listen to it on repeat!!! Here we go! Finally the long awaited new single “Sunny Days” is out , Armin teased us a whole lot spreading hints and pics about the making of the video that took place in Pitigliano (Tuscany) in our beloved country, land of the Sun of course.